Calling all Wilderness Explorers! 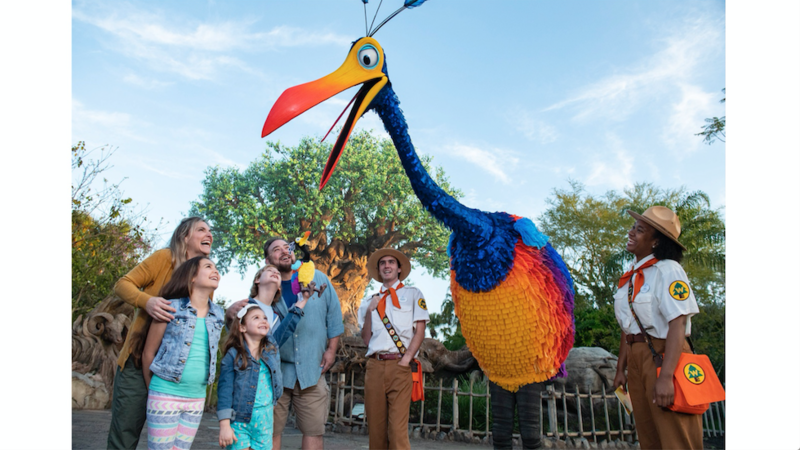 The large and exotic bird known fondly as “Kevin” from Disney/Pixar’s “UP” is now meeting guests on Discovery Island at Disney’s Animal Kingdom. Guests can now meet Kevin from Disney/Pixar’s “UP” at Disney’s Animal Kingdom. Fellow Wilderness Explorers, listen up! 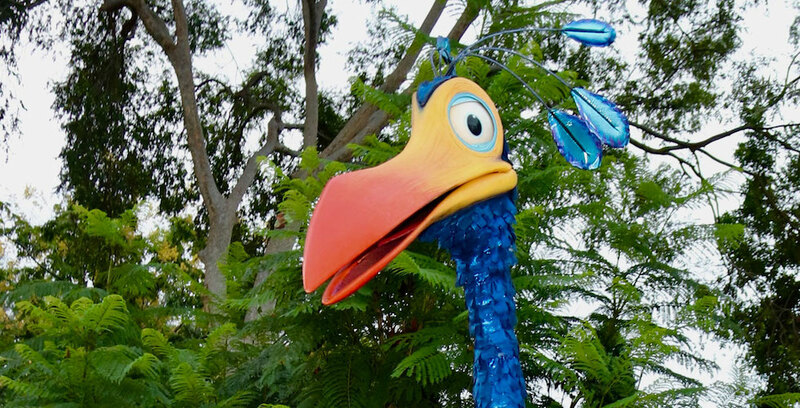 The large and exotic bird best known as “Kevin” from Disney/Pixar’s “UP” is migrating from Paradise Falls to Disney’s Animal Kingdom. 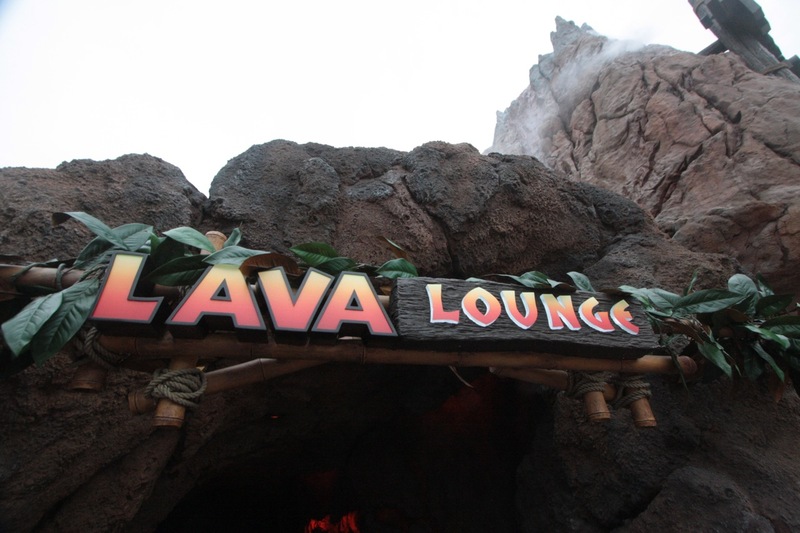 Guests will soon be able to meet Kevin when she arrives at Disney’s Animal Kingdom next month.